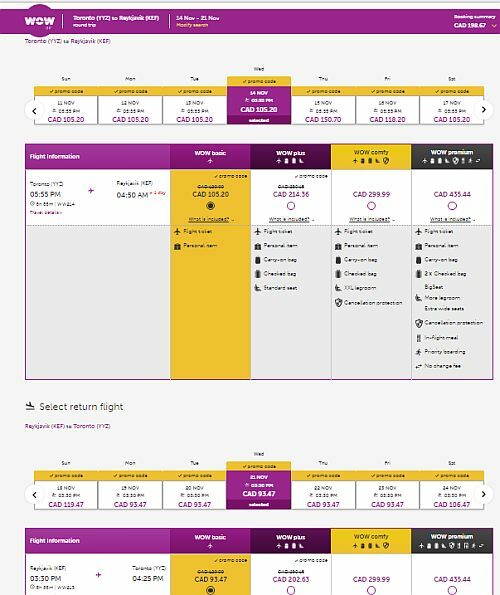 WOW Air has dropped the price of their off-season flights from Toronto to Reykjavik, Iceland down to between $198 and $324 CAD roundtrip including taxes. 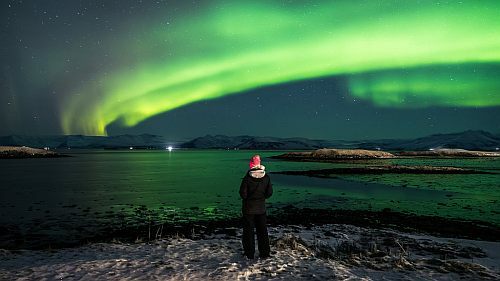 2 Responses to "Toronto to Reykjavik, Iceland - $198 CAD (personal item) to $324 CAD (checked bag) roundtrip | off-season flights"
I have that dreadful feeling WOW is going the same way Primera did. They had huge year-over-year losses for nearly every month this year. And everyone know how these companies can just disappear overnight.